It’s the middle of the week now. I’m not feel good here because it’s my every month day,girls know it. I feel very painful this morning but I need to go to work no matter what.So, I wake up and go to work. 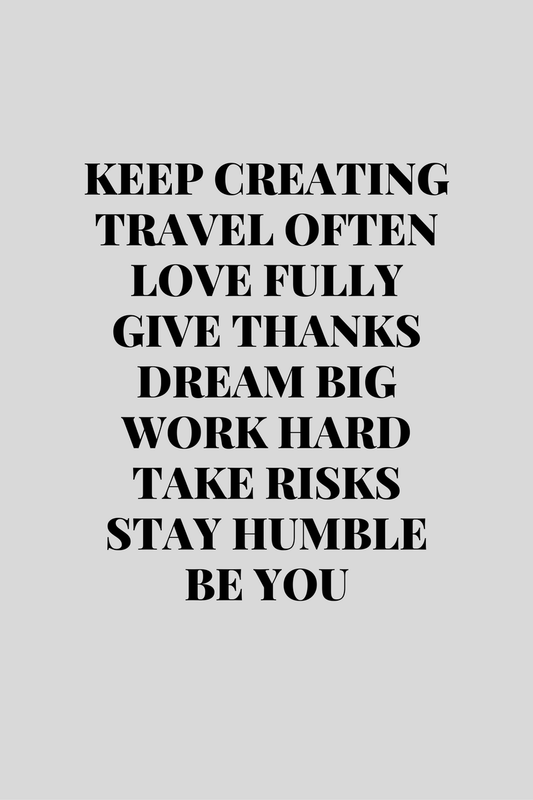 I prepare this post before I came to Sydney last Sunday so here is some quotes that I try to live by. Every day in our life will be different(if we choose to make a different). Maybe you feel like all your life is just like a routine. You wake up,go to work, working,eating breakfast,eating lunch,working,tea break,go back from work,rest and sleep and the cycle is continue the next day. But, you have a choice to break that cycle.Even just a little changes can make you feel different of the day in your life. For me, I like to change my day by travel go to work in different road and go to somewhere after work instead of head to home directly. 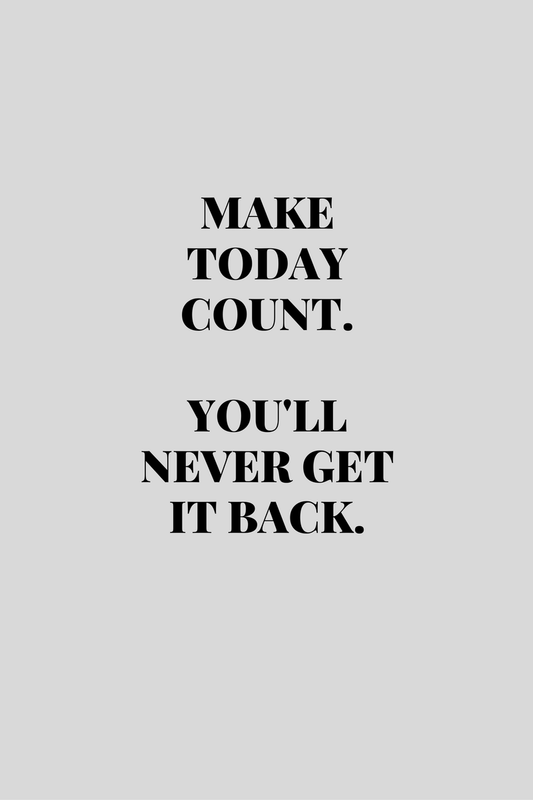 Every day is important so make your day count every day. Because you will never get it back. Travel -If you follow or read my blog then you already know, I was blessed with job that required me to travel to other places in this world. 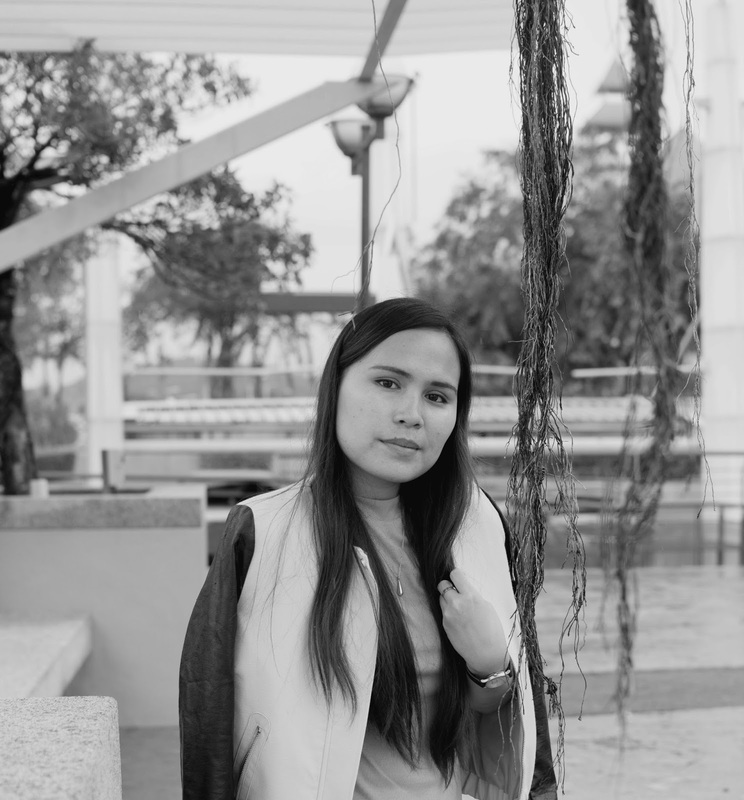 Be brave and be confident with myself. I don’t care if the people not love me fully but I believe on love fully and no harm of that.This is not just apply on human, this apply on my stuffs as well. Give thanks – Good or bad, give thanks! Dream big – Live to dream big, live to pursue it every day and never give up! Work hard – Don’t be lazy. Take risks – I’m not risk taker sometime but when I did, I will do it wisely. Stay humble – No matter how high, how far you go in this world, be humble because everything is from God. Be you – most of all, be you! Never ever pretend to be somebody else,really! I’m not a good prayers but I always pray to God in any situation in my life. 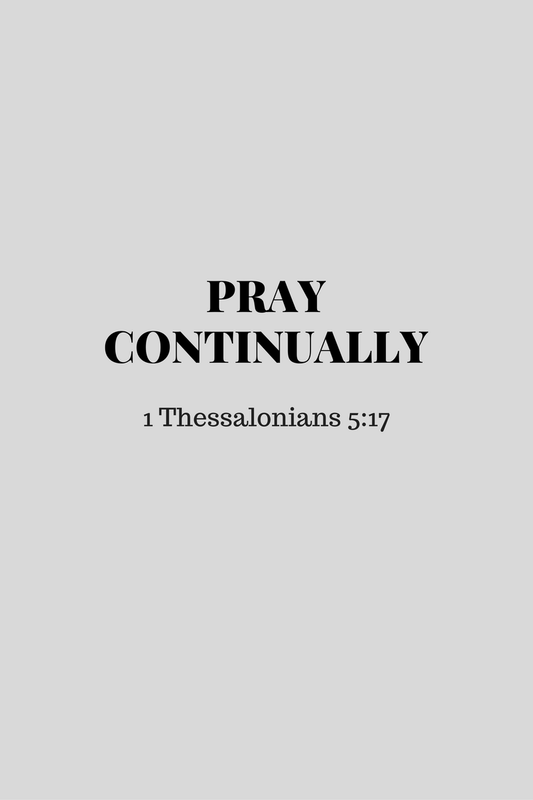 Whatever you want, you can ask from God by pray continually. 4. When life is sweet, say thank you. 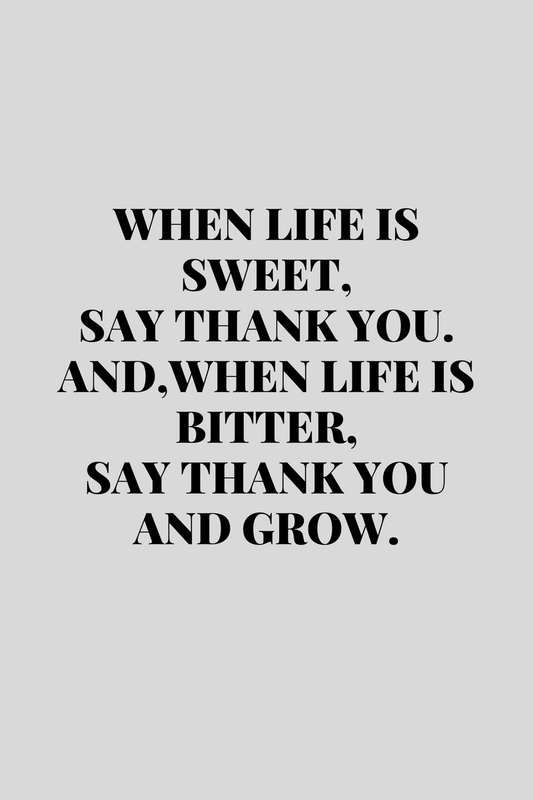 And, when life is bitter,say thank you and grow. Whatever it is, say thank you and grow up! Learn from mistake and live the life again. Don’t make the past mistakes became the wall between you and your future happiness. 5. Love God with all my heart and love people just like you love yourself. Love people just like you love yourself. I feel since here but that will never stop me for appreciate the moment. Everywhere I go, I feel so thankful and blessed. No matter what's your life situation now,don't ever give up even its hard. Thank you for visit and read my blog.